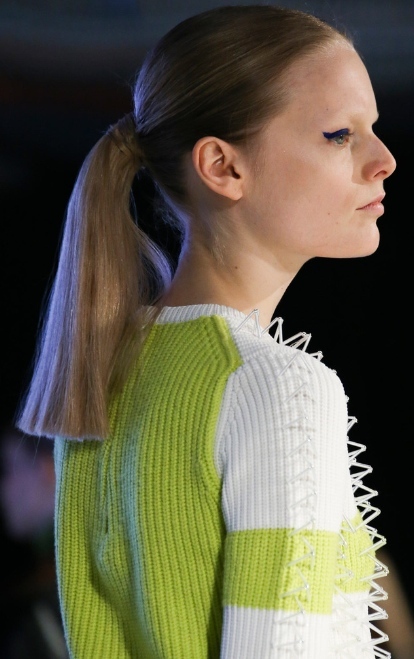 The low ponytail is a women’s hair trend that was seen all over the catwalks for 2014. 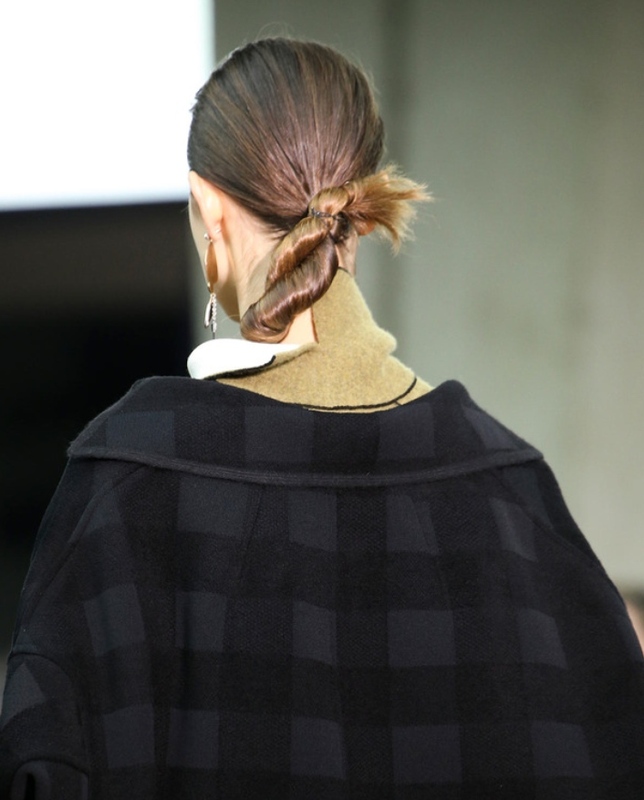 The low ponytail is such a simple hairstyle, but it can make a strong impact. It has the ability to open the woman’s face and show off their strong features. I recommend using Sheer Lacquer Finishing Spray to tame fly-aways and create all day hold. 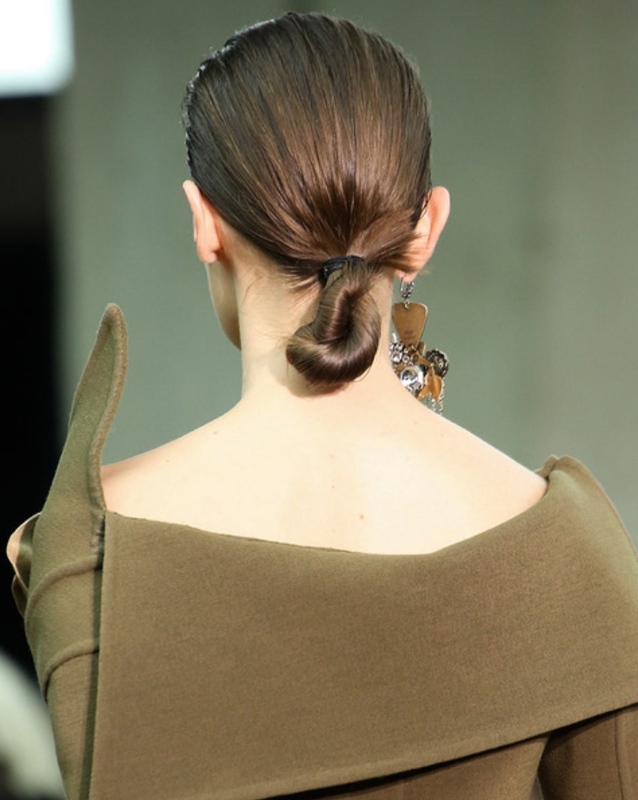 Posted in Hair Styles and tagged 2014, celine, chanel, fashion, hair styles, hair trends, kenzo, low ponytail, womens hair on 2014/04/12 by josephbartucci. 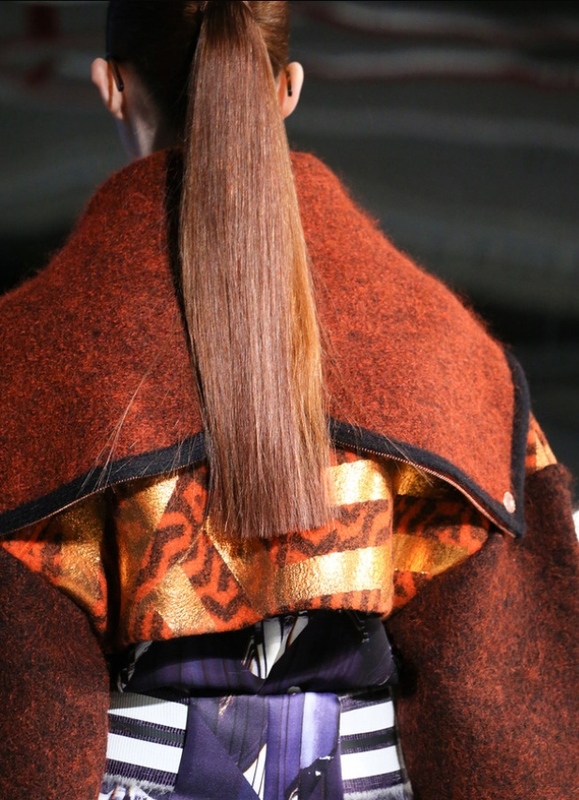 This season, I saw a recurring trend of sci-fi and futuristic shapes in hairstyles. 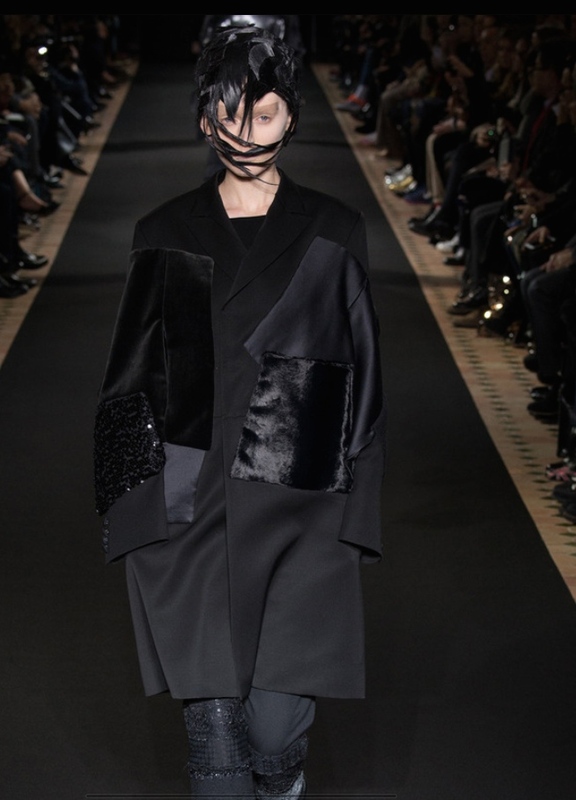 Molded, obscure shapes with a retro feel, describe the looks seen throughout the Paris fall ’14 runways. These are some of my favorite images below, that I feel are setting a precedent for future hairstyles to come. Posted in Inspiration and tagged 2014, blade runner, fashion, future, hair, sic-fi, style, trends on 2014/04/01 by josephbartucci. 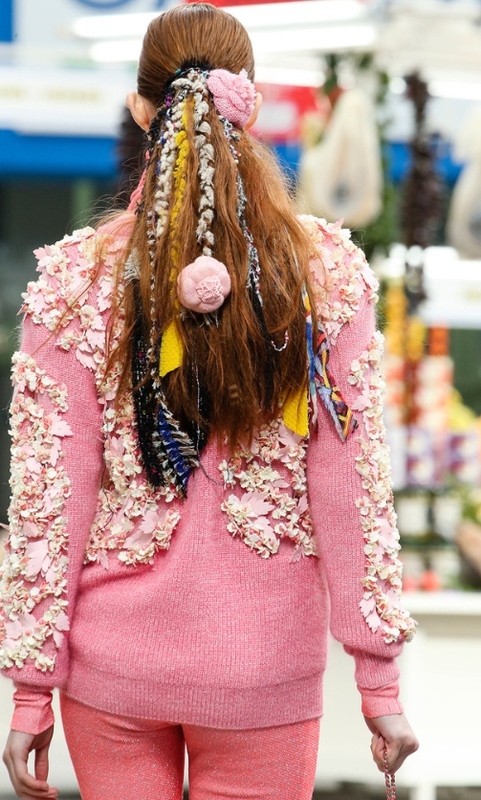 Every season braids make a comeback in a different way. What makes this look contemporary is the use of an African-style braid, while letting the front ends of the hair hang long and wispy. The braid allows all of the hair to be pulled back to emphasize facial features, and the loose ends create a softer, more feminine look. The key to a great braid is having texture in the hair, and it works well a day or two after washing. For clean hair, try using Bumble and Bumble Styling Lotion to give the hair some grip. Posted in Hair Styles and tagged 2014, alexander mqueen, braid, braids, hair styles, trends, womens hair on 2014/03/14 by josephbartucci. The quiff is back. An attitude-infused hairstyle, that has evolved from its 1950s rockabilly origin could also be considered a deconstructed pompadour. This look is heavy on style and low on maintenance. Try using Bumble and Bumble’s Sumotech to create hold, texture, and definition. Posted in Men's and tagged 2014, hair, hair styles, mens, quiff, trends on 2014/03/10 by josephbartucci.